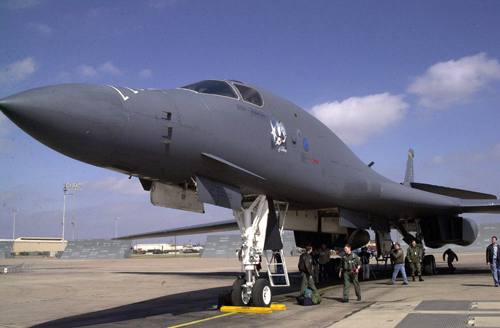 1 March 2003: The Star of Abilene, the first operational Rockwell B-1B Lancer supersonic heavy bomber, serial number 83-0065, made its final flight at Dyess Air Force Base, Abilene, Texas. 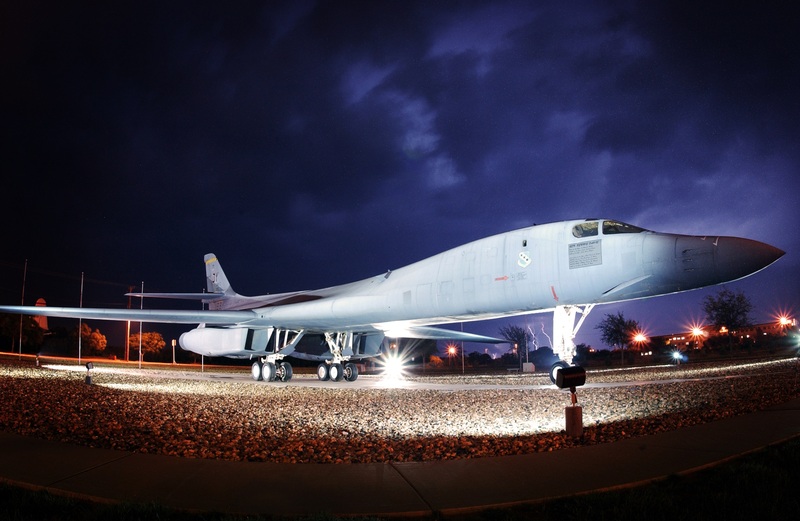 It was delivered to the 96th Bombardment Group, Heavy, Strategic Air Command at Dyess on 7 July 1985, and was retired after 17 years, 7 months, 23 days of service. 83-0065 is preserved at the Dyess Linear Air Park, which displays over 30 airplanes along the main road of the air base, showing a chronological progression of Air Power. The B-1B is 147 feet, 2.61 inches (44.8719 meters) long, with the wing span varying from 86 feet, 8.00 inches (26.4160 meters) at 67.5° sweep to 136 feet, 8.17 inches (41.6603 meters) at when fully extended to 15° sweep. It is 33 feet, 7.26 inches (10.2428 meters) high to the top of the vertical fin. The bomber’s empty weight is approximately 180,500 pounds (81,873 kilograms). Its maximum weight in flight is 477,000 pounds (216,634 kilograms). The internal payload is up to 75,000 pounds (34,019 kilograms). The bomber is powered by four General Electric F101-GE-102 turbofan engines, mounted in two-engine nacelles under the wing roots. 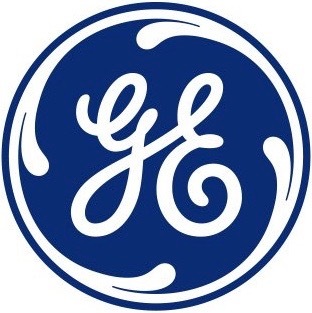 These are rated at 17,390 pounds of thrust (17.355 kilonewtons) and produce 30,780 pounds (136.916 kilonewtons) with “augmentation.” The engine has two fan stages, a 9-stage axial-flow compressor and a 3-stage turbine. The F101-GE-102 is 15 feet, 0.7 inches (4.590 meters) long, 4 feet, 7.2 inches (1.402 meters) in diameter and weighs 4,460 pounds (2,023 kilograms). It can carry up to 84 Mk.82 500-pound (226.8 kilogram) bombs, 24 Mk.84 2,000-pound (907.2 kilogram) bombs or other weapons in three weapons bays. The B-1B was built with the capability to carry 24 B61 thermonuclear bombs, though, since 2007, the fleet no longer has this capability. 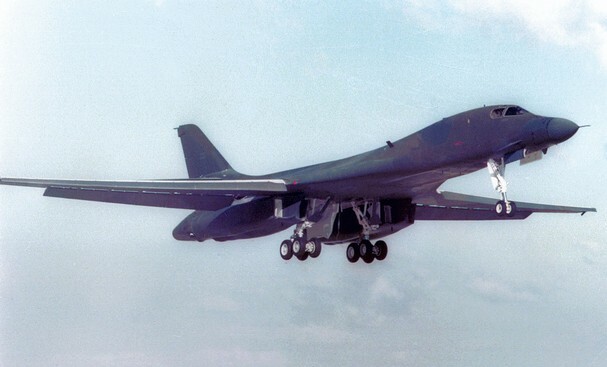 100 B-1B Lancers were built between 1983 and 1988. As of May 2018, 62 B-1B bombers are in the active Air Force inventory. The Air Force plans upgrades to the aircraft and plans to keep it in service until 2036. How many are there in a B-1B flight crew?